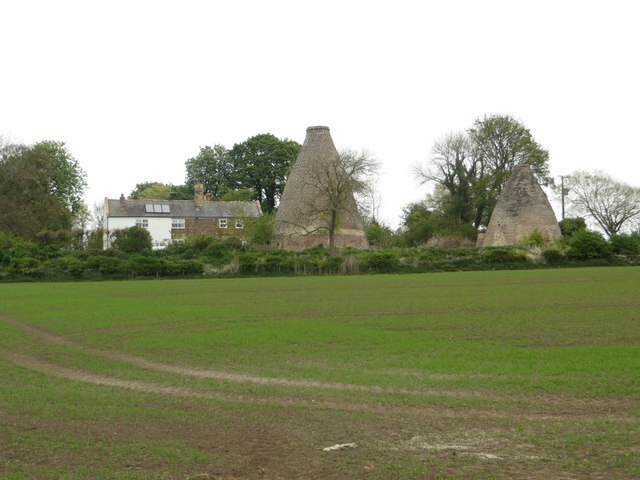 Walker's Pottery on Milkwell Lane in Corbridge operated from the early 19th century until 1910. 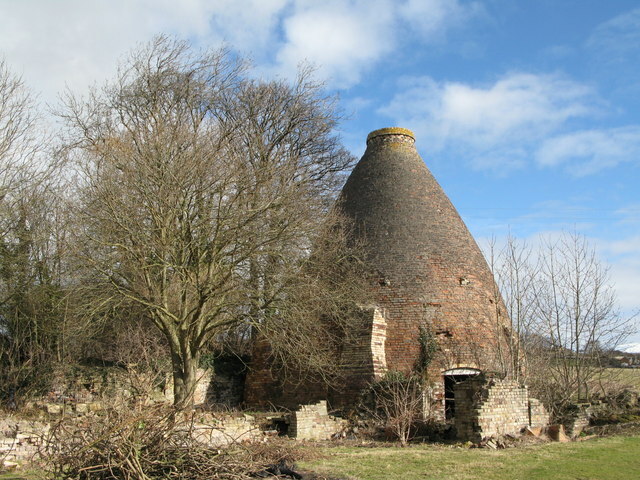 The pottery produced pipes, tiles and low-grade pottery for agricultural use, as well as bricks. 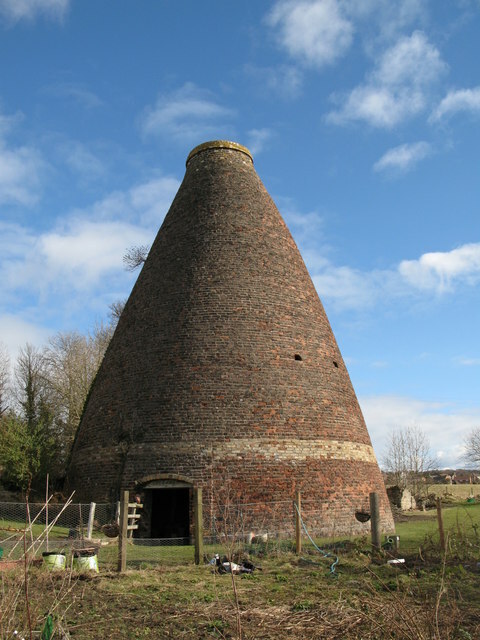 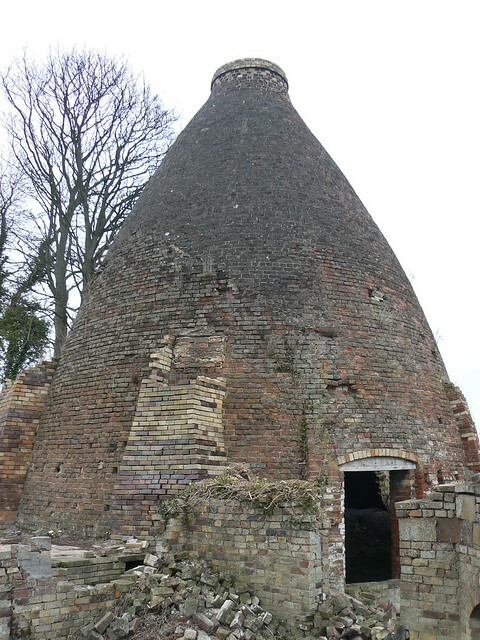 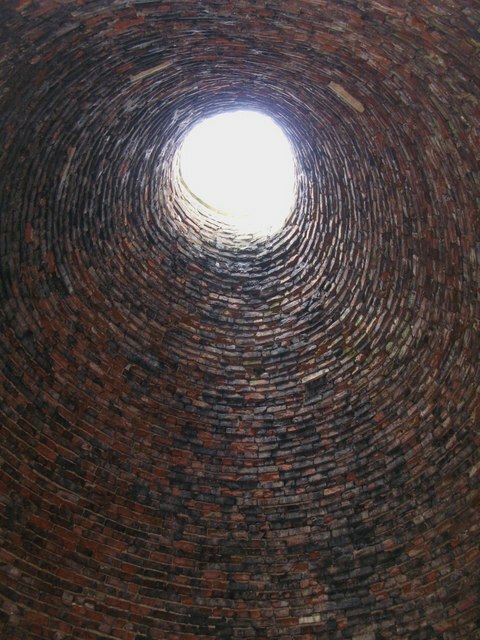 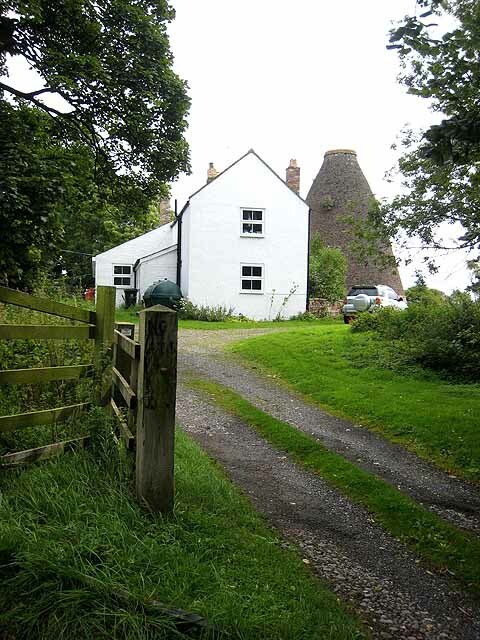 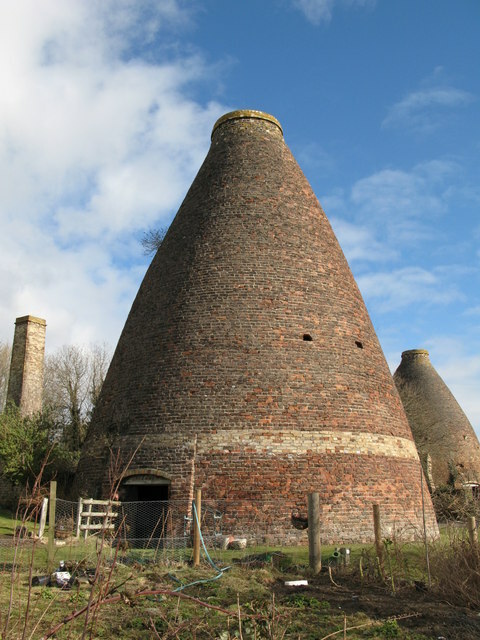 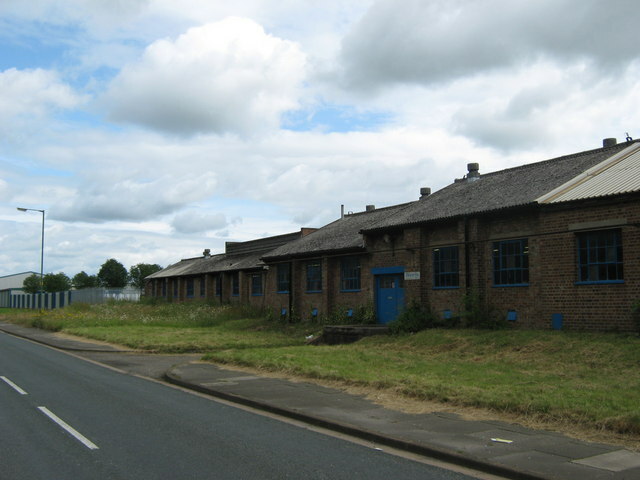 [1, 2] As there are few remaining examples of a Tyne Valley rural pottery both bottle kilns are Grade II* listed buildings. 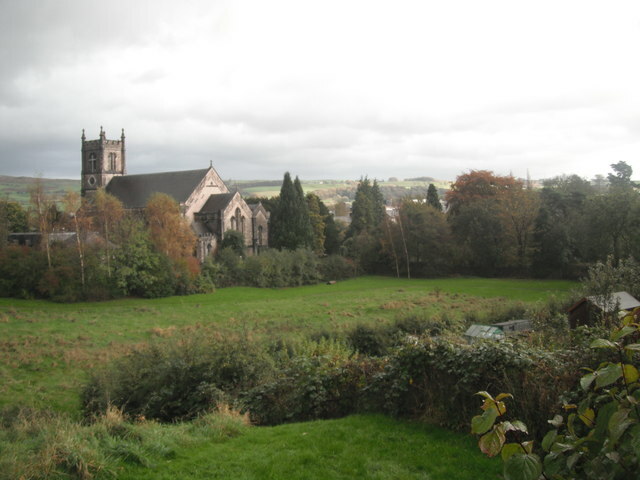 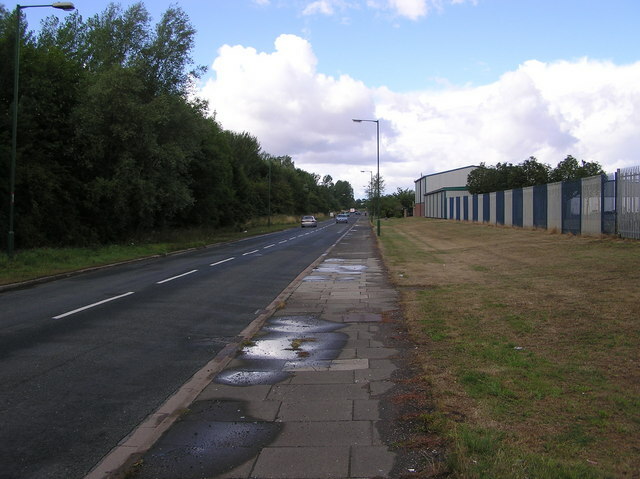 They are also Scheduled Ancient Monuments.